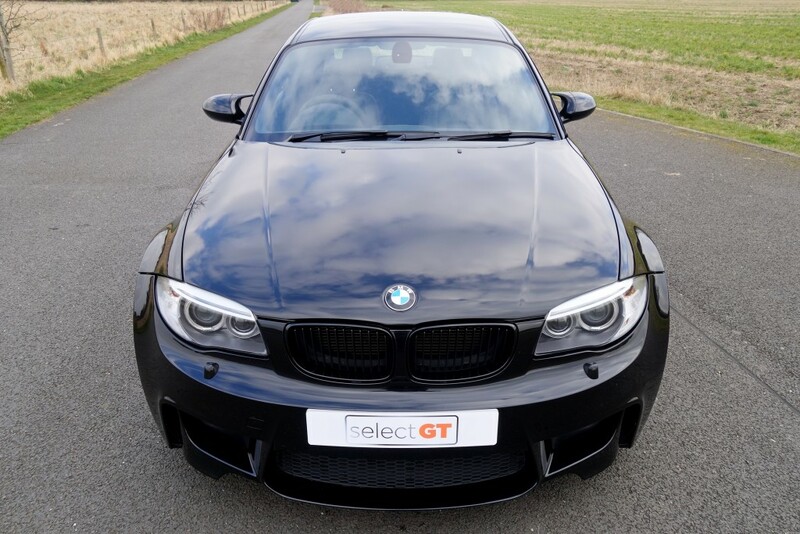 As a small specialist carrying a limited amount of stock there is of course a chance that the exact car you are searching for is not sat with us. But that should not put you off. Our extensive network of contacts in the motor trade plus access to the leading stock finder tools available mean that we may be able to track down the vehicle you are looking for. When looking for a car, it is obviously important to get the features you want, a colour you prefer or an engine size to suit your needs. But there are other things that should be taken into consideration and our experience of the trade can help you here. Choosing the right car with the right options and in the right colour combination can have a huge affect on how desirable the car is when you come to sell it, not to mention the residual value. We can give you the correct advice taking all of these factors into consideration. It could be you are after a specific model, a classic, a limited edition performance variant or something you wish to store as a potential investment. We have experience in finding specialist and niche cars with the right provenance, call or email us today to discuss your requirements.